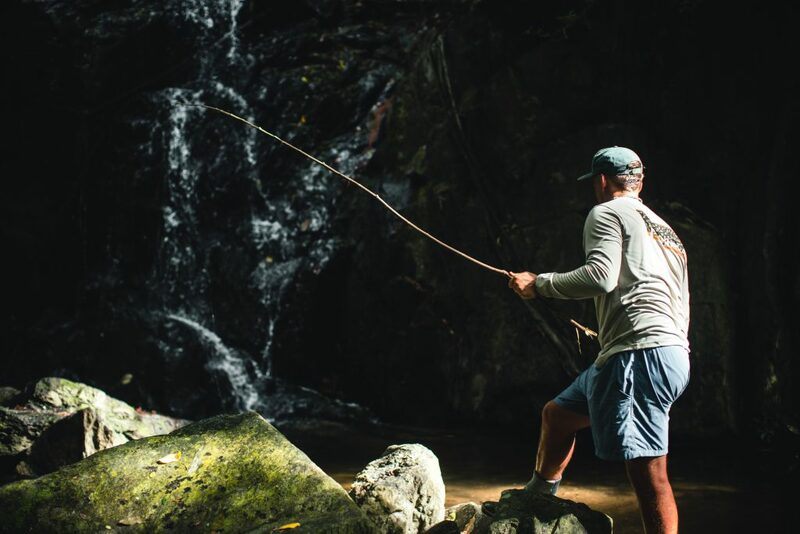 ​Fish for Change originated in Guanaja, Honduras almost 10 years ago. 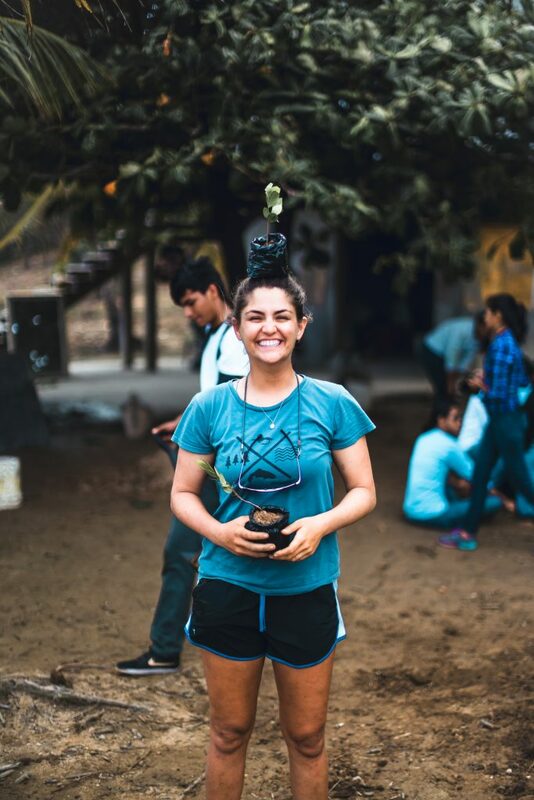 The first mangroves were planted, first bags of trash gathered, and the first permit caught on the fly by a student. 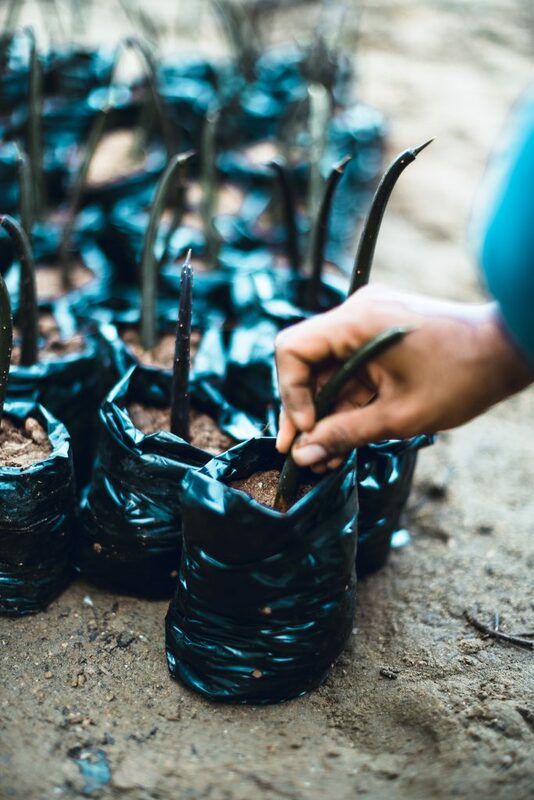 Since then, we’ve planted over 500,000 mangrove seeds, built a recycling/trash system for Mangrove Bight, spent countless hours in local classrooms teaching English, completed local art projects and caught life-changing fish. 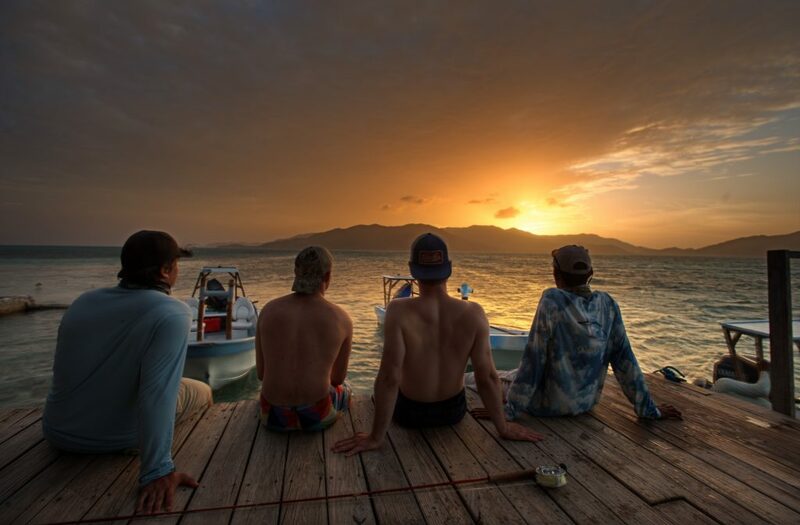 Guanaja is one of the Bay Islands of Honduras and is part of the second largest reef in the world. Guanaja has 15,000 residents in three different villages. 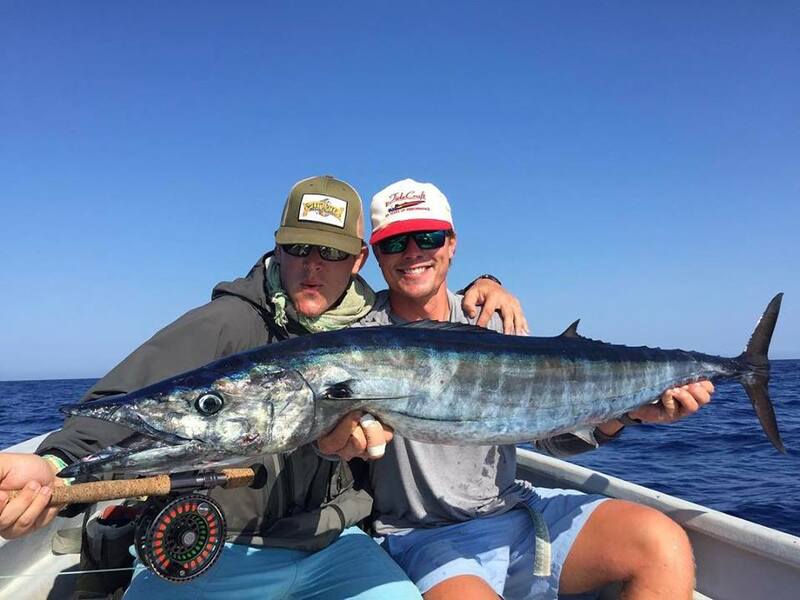 Even though Guanaja hosts some of the best snorkeling, diving, fishing, kite-surfing, and sea- kayaking in the world, there are very few jobs. 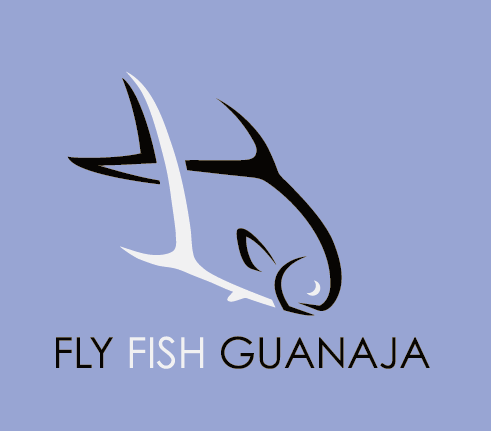 Fly Fish Guanaja helps to provide jobs and an income that filters throughout the island community and also works with local non profit organizations to accomplish local initiatives. Hurricane Mitch in 1998 destroyed many of Guanaja’s mangrove forests. 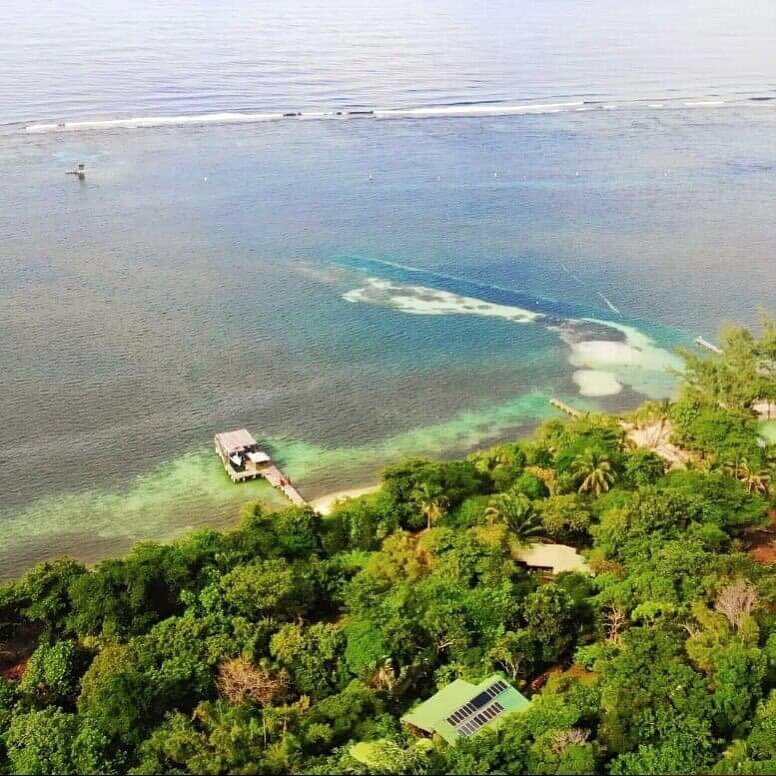 The symbiotic relationship between the mangroves and the reef make it paramount to helping this forest grow back. With students, volunteers, and fishing clients. 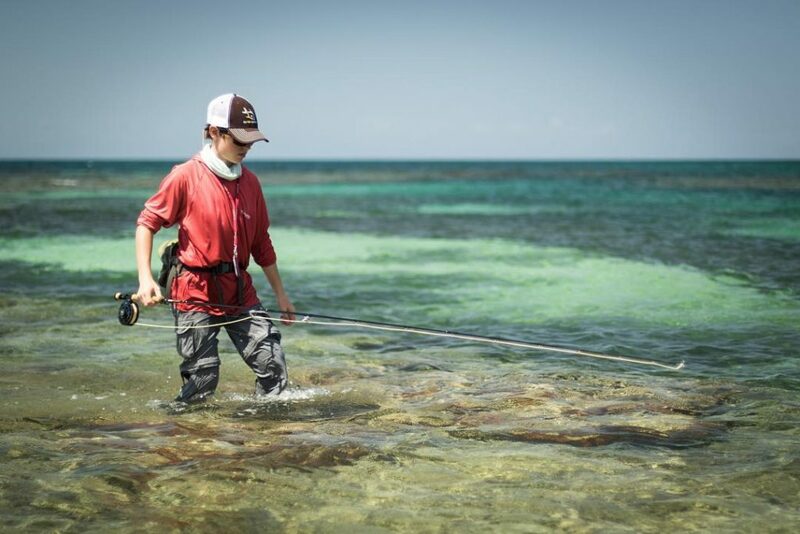 Students develop an appreciation for the environment by experiencing the fishery and exploring the ocean. 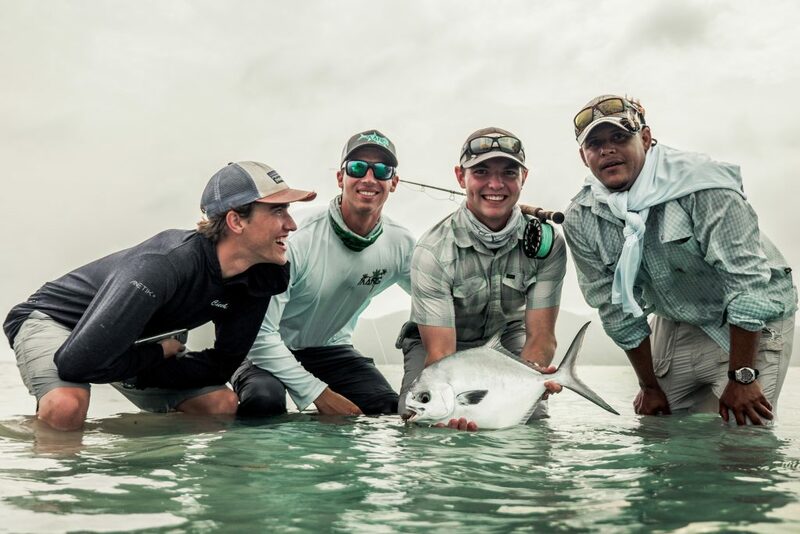 They will even spend an afternoon with local fishermen, hunting and gathering from the ocean as the people of the islands have done as long as they have been there. 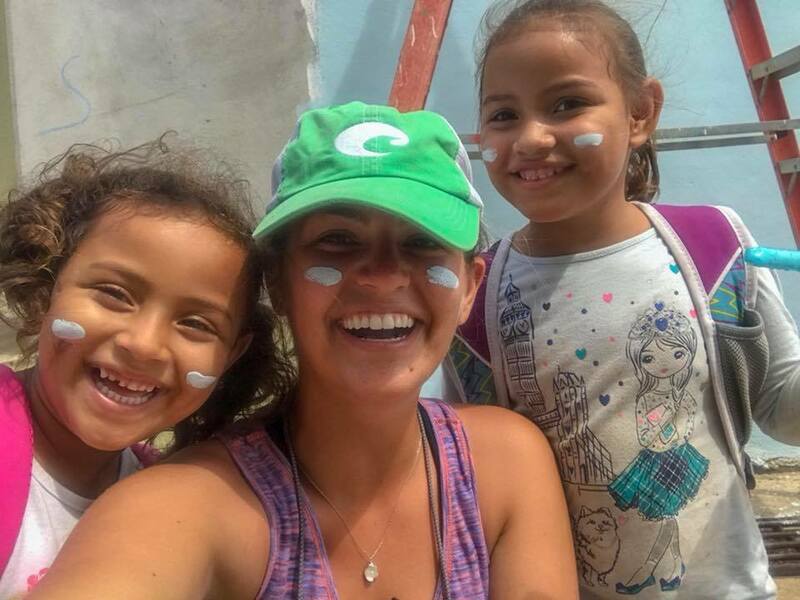 Immersion within the local community is a key aspect of Guanaja Student Programs. 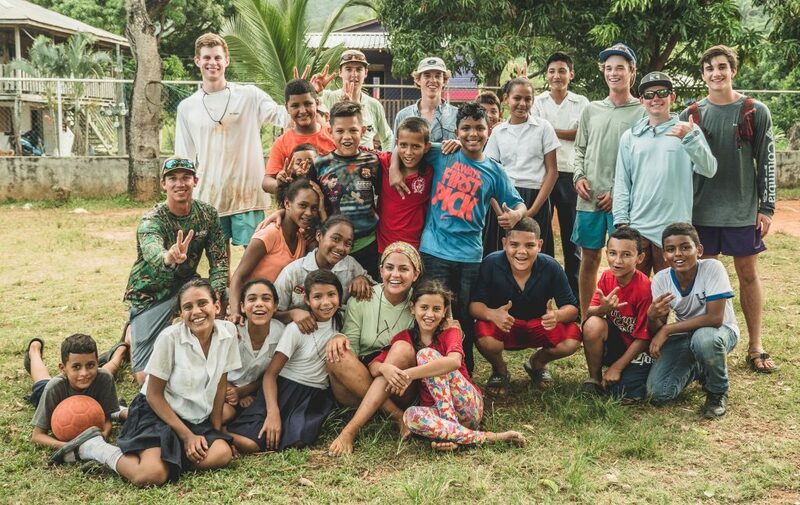 Students have a chance to teach English in the local schools and integrate themselves within the local culture. As well, alongside local children, students work on the growth of a beautiful art mosaic in town made up of a collection of recycled items from throughout the villages. 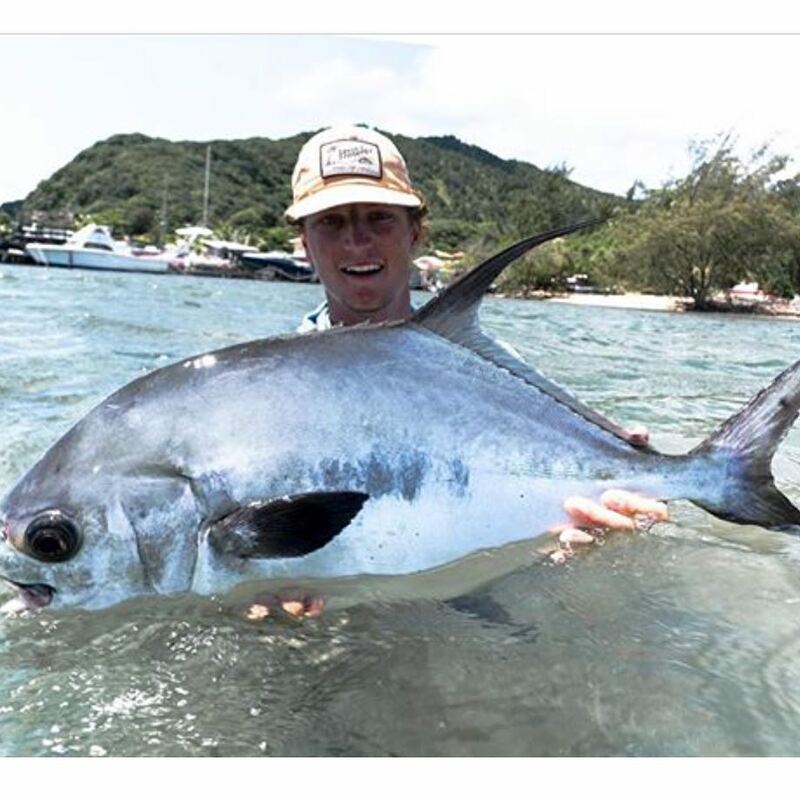 The Fish For Change Guanaja, Honduras Student programs are an opportunity for students to become immersed in foreign culture and environment while helping protect them. We have several weeks available for 2019 and would love to have you participate for a lifetime experience.